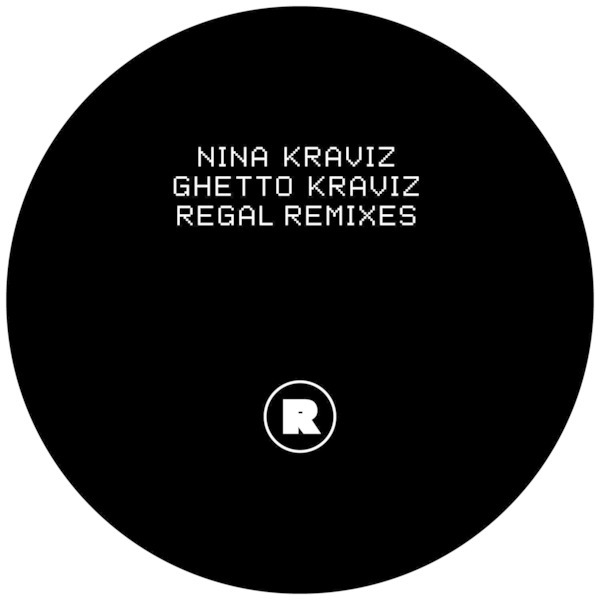 Regal returns to Nina's 'Ghetto Kraviz' with a slick pair of acid and dub reworks. A-side, he re-calibrates the ruder buck of the original with driving 303 ballistics and razor-cut hi-hats. 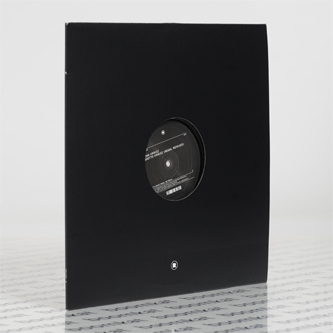 B-side, he reduces the same elements to a effortless steppers techno momentum for 5am bodies in motion.